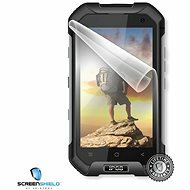 A screen protector protects the phone screen from scratches, dirt, and dust. 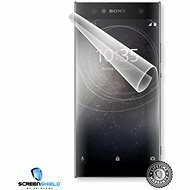 The biggest advantage of this range is perhaps its compatibility. 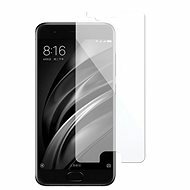 Compared to tempered glazing, screen protectors are manufactured to be compatible with nearly all the mobile phones of various brands. 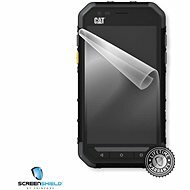 On the other hand, plastic screen protectors are less durable compared to tempered glazing. 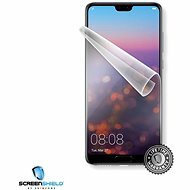 Additionally, when applying them you must be careful to avoid creating bubbles between the film and the display, as these can adversely affect touch controls. 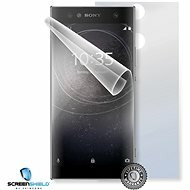 Finally, plastic screen protectors cannot reproduce the fine and smooth texture of the glass. 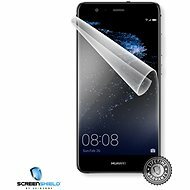 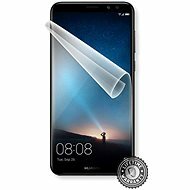 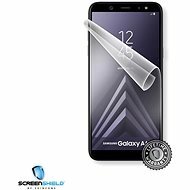 Screen protector - 100% guarantee against display scratching, lifetime warranty, extreme durability and full transparency, the film does not change the colours of the display, the screen with the film applied will get less greasy, covers already existing small scratches. 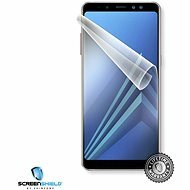 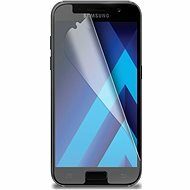 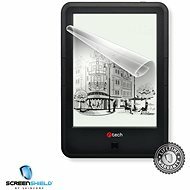 Screen protector - 100% scratch protection, lifetime warranty, extreme durability and full transparency, screen protector does not warp the colours of the display, grease-resistant, covers the already existing small scratches. 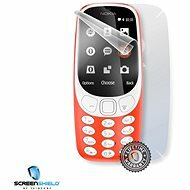 A quality screen protector is an essential accessory for any mobile phone. 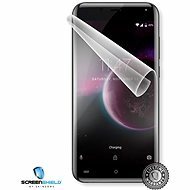 Screen protectors protect the display from scratches and cracking, ensuring that your smartphone remains as good as new for as long as possible. 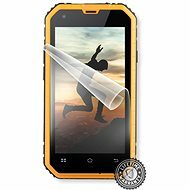 What's more, screen protectors are barely visible and in no way diminish your phone's functionality – in fact you'll hardly notice it's there! 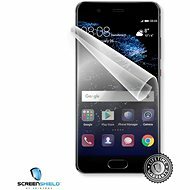 High-quality screen protectors guarantee maximum protection for your smartphone. 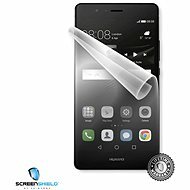 Included with the screen protector is a cleaning cloth, squeegee, and brief instructions. 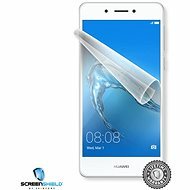 Applying the screen protector is fairly straight forward, but if you prefer, our professionals can apply the screen protector for you. 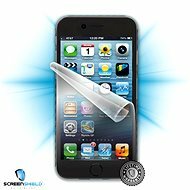 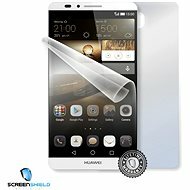 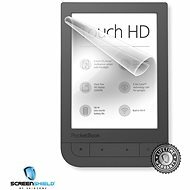 We sell high-quality screen protectors from reputable manufacturers such as ScreenShield, Spigen, Belkin or Celly. 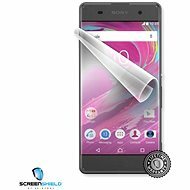 Before buying a screen protector, we recommended checking the exact model of smartphone to ensure full compatibility.